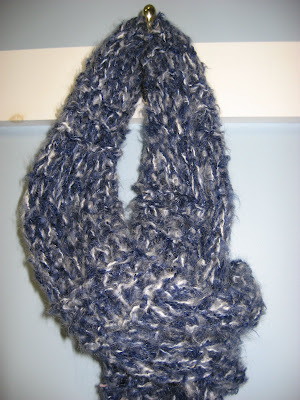 Hooked on Needles: Divine Knitted Scarf ~ Quick, Easy, No Pattern! 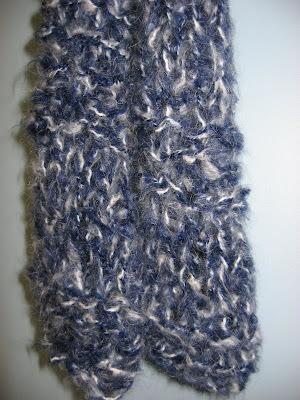 This knitted scarf is one of those no pattern kind of projects that just sort of takes shape as you work. Since the yarn I used is chunky and fuzzy, knitting a detailed design would have been a waste of effort since it would not show anyway. This one was made by casting on 12 stitches and then knitting the first 6 rows (garter stitch). Then I started alternating knit and purl rows (stockinette stitch) for some number of rows, probably 14 or 16. I continued knitting up this skein of fuzzy, chunky yarn, alternating between randomly sized groups of garter stitch and stockinette stitch, until I had just enough yarn left to finish with 6 rows of garter stitch and bind off. 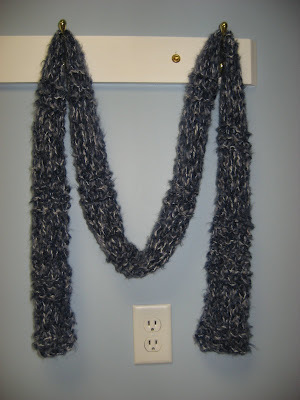 The finished scarf is 6 x 80 inches, and due to the sections of garter stitch throughout the length of the scarf, it doesn't curl up on the long edges as an all-stockinette stitch scarf would tend to do. And doesn't it look lovely with that oddly placed electrical outlet! Patons Divine yarn is made of 79.5% acrylic, 18% mohair and 2.5% polyester so hand washing is recommended. 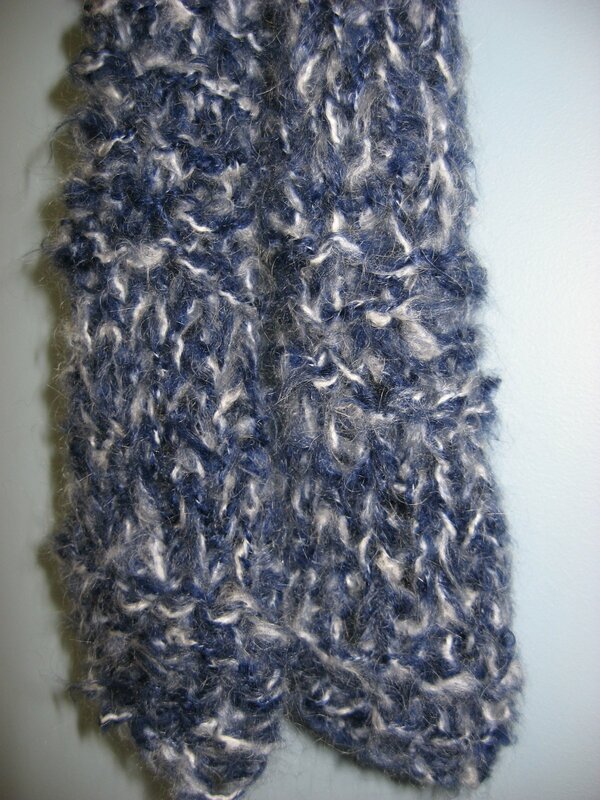 This Divine scarf will be making an appearance over in my Etsy shop soon for a very nominal price since this ball of yarn was leftover from another project, and it was so quick to make! 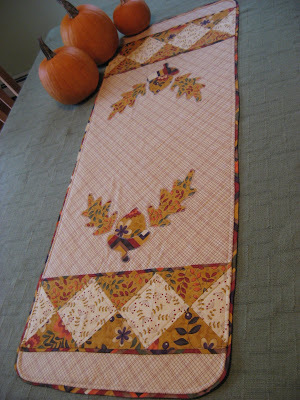 The cold weather is coming soon, and so is the gift giving season. This scarf fits the bill for both! Love your scarf Mary Grace! Lovely scarf - I think I could even do this even though I am only a novice knitter. 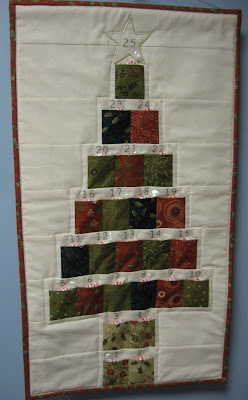 It's perfect w/ jeans, and it's only four months till Christmas!